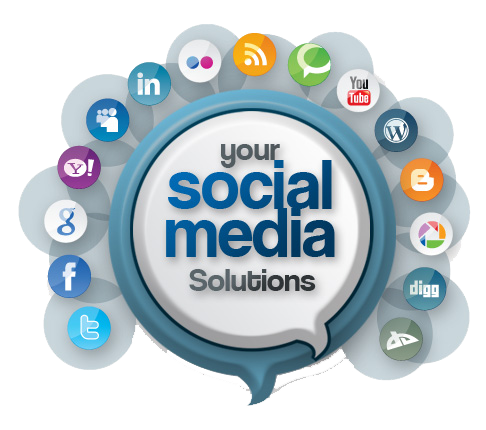 With the turn of the new century, emerged all kinds of new media, social media to be exact and every business today be it big or small needs the right kind social media standing to make its mark. From an active Twitter account to having an up-to-date Facebook page, today businesses need to make use of every podium possible to engage with their customers and reach out to potential clientele. At Petrol Solutions, we offer all kind of digital marketing services that can help you monitor your approach, target your audiences, and analyses your sales and performance.